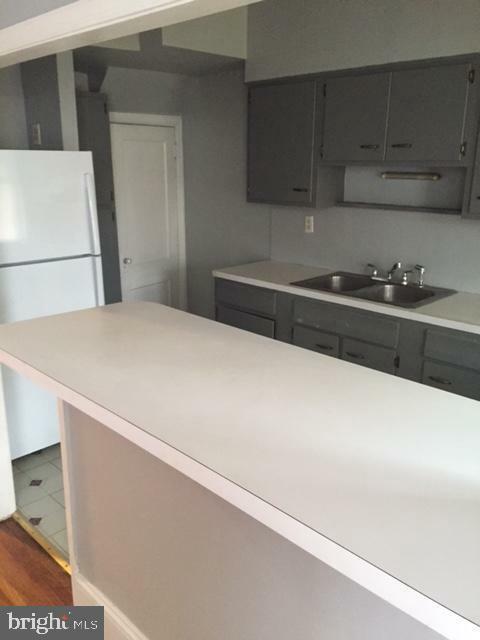 If you're looking for the right investment, you need to check out 609 Marlyn Road. 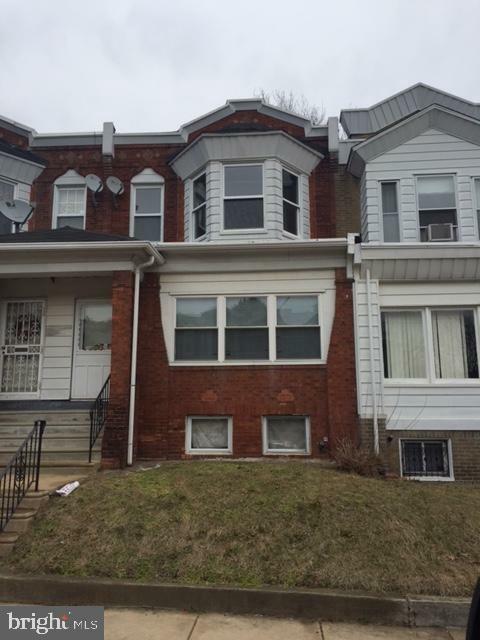 Located in the Overbrook section of the city, this property is sure to move quickly. 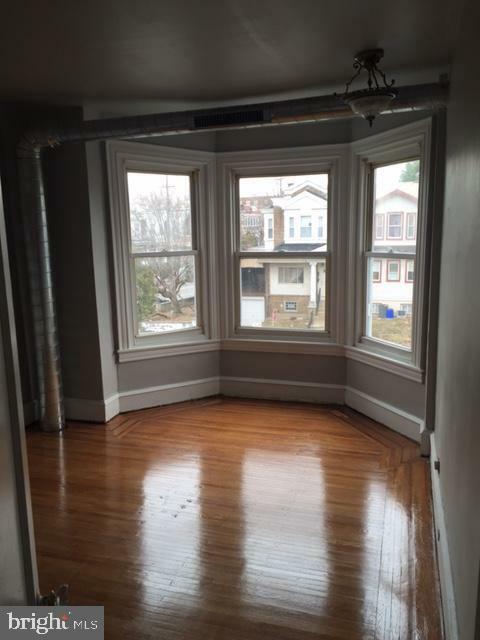 This home features three nicely sized bedrooms and one updated full bathroom. You are immediately greeted by hardwood floors throughout and a neutral color palette, attractive to residents. 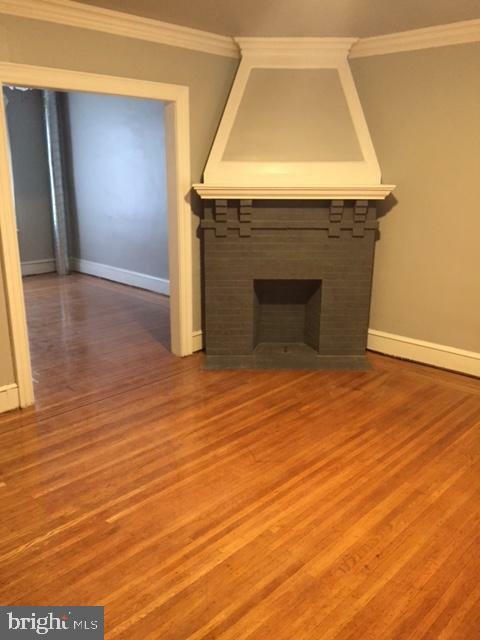 This home has lots of charm, including the painted fireplace. Enjoy the open kitchen, which is great for entertaining. The washer and dryer are conveniently located in the spacious basement, which can be used for all your storage needs. Looking for more space? The private back yard is the perfect space to enjoy the warm weather. 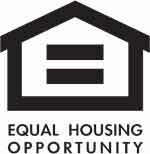 The property is leased until July 2020 and currently brings in $1,200 a month.